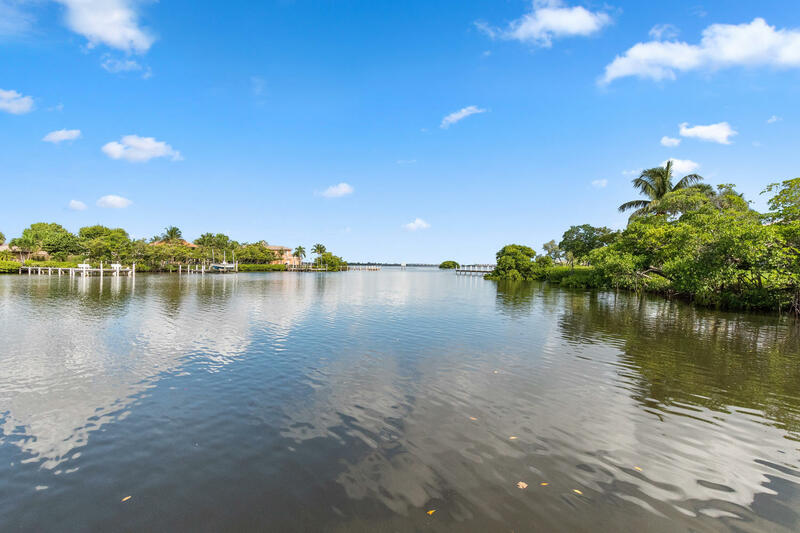 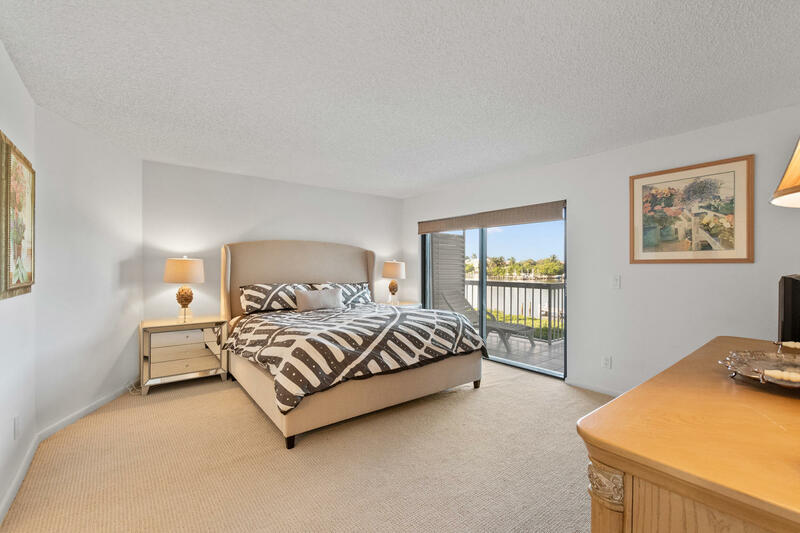 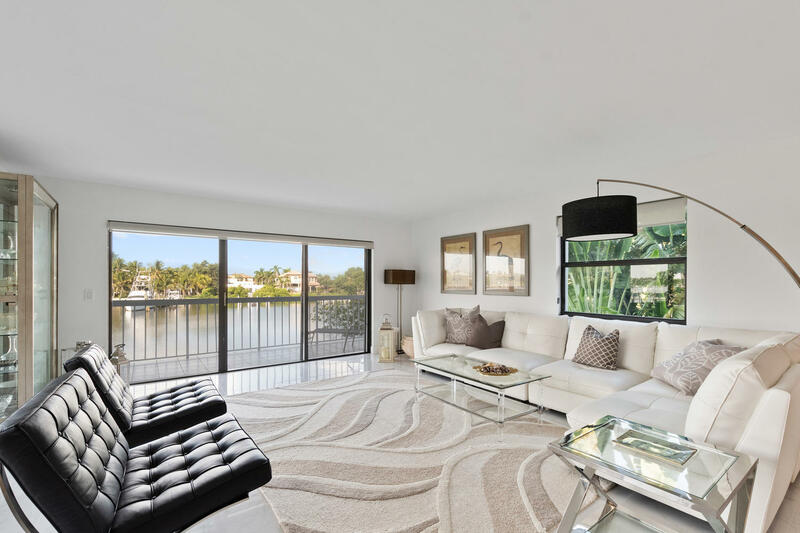 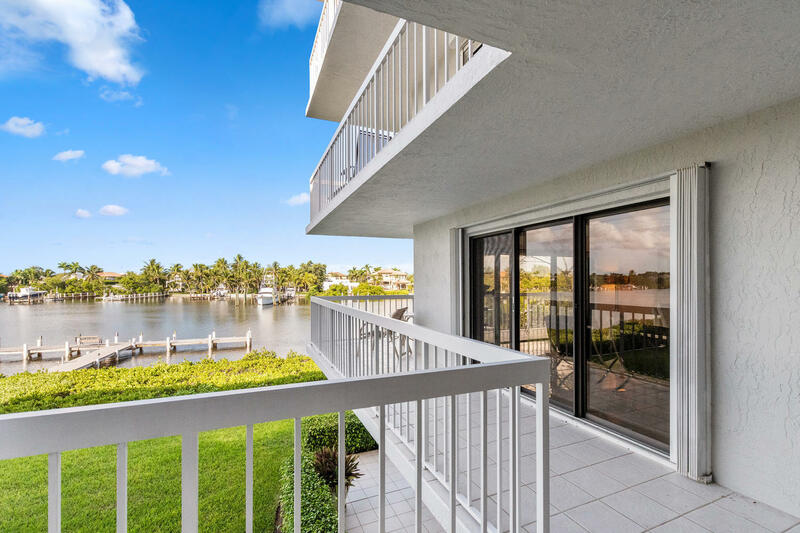 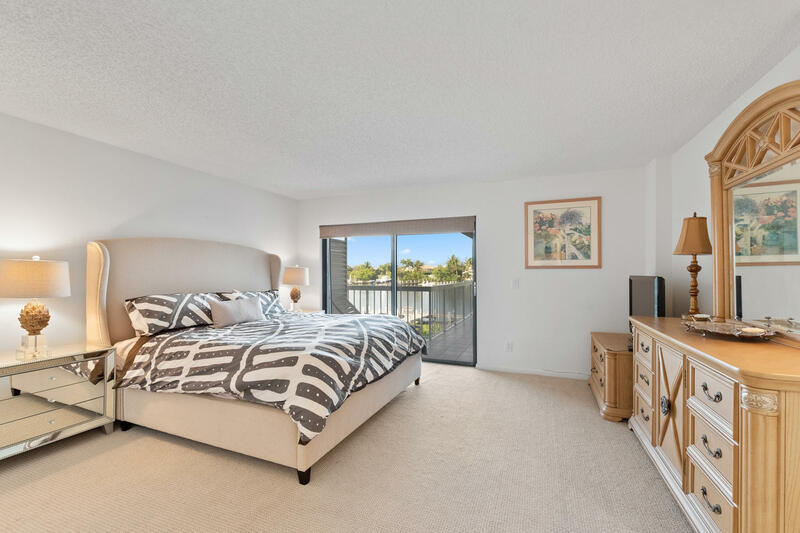 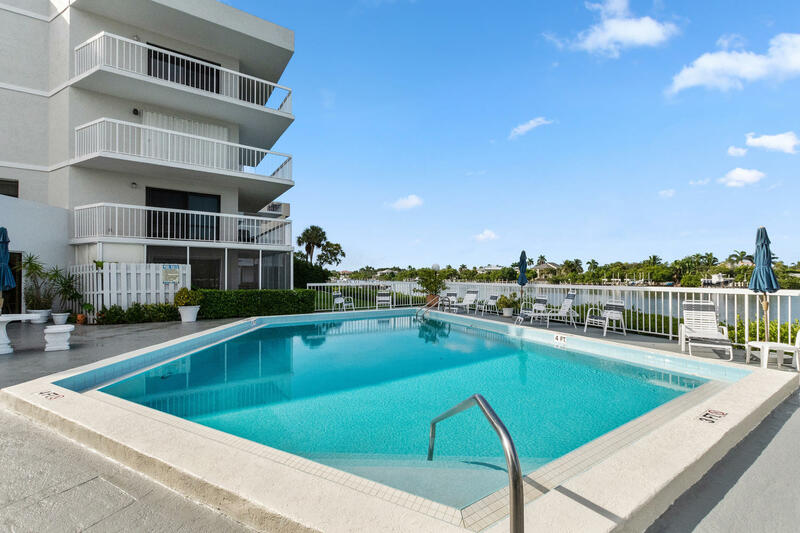 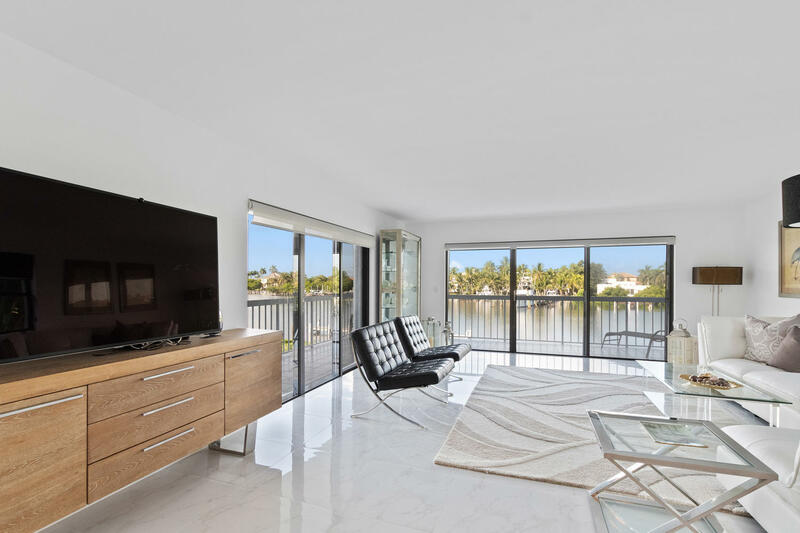 Spacious, 2 bedroom, 2 1/2 bath end unit apartment with sensational panoramic Intracoastal views and wrap around balcony is offered turnkey for your winter or annual enjoyment. 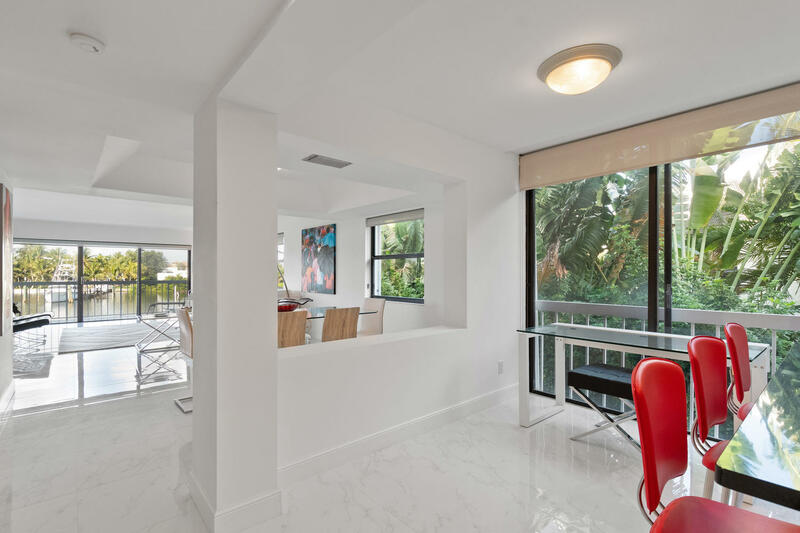 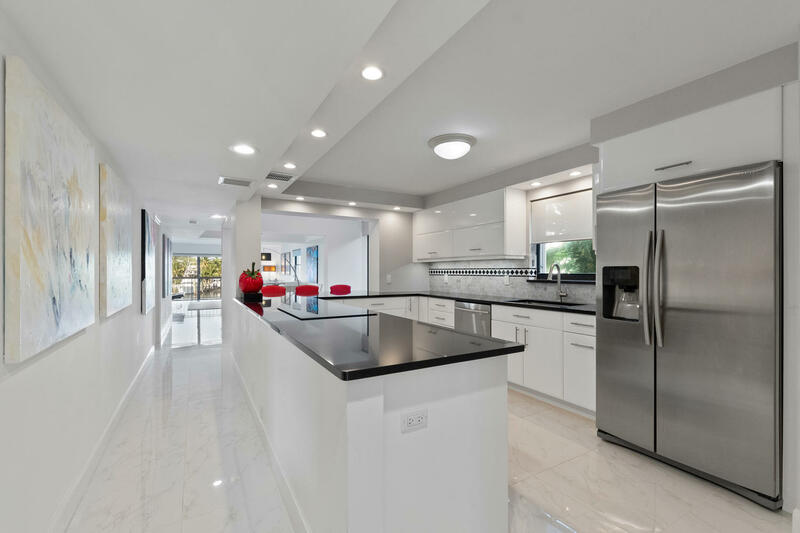 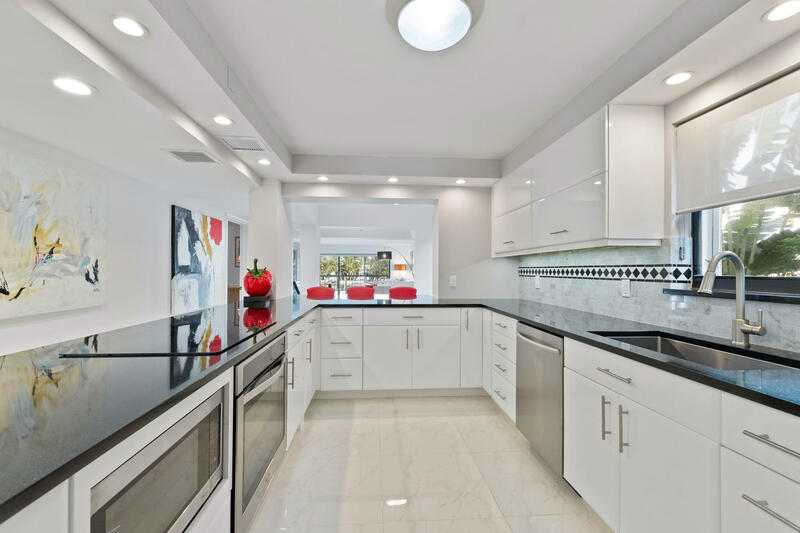 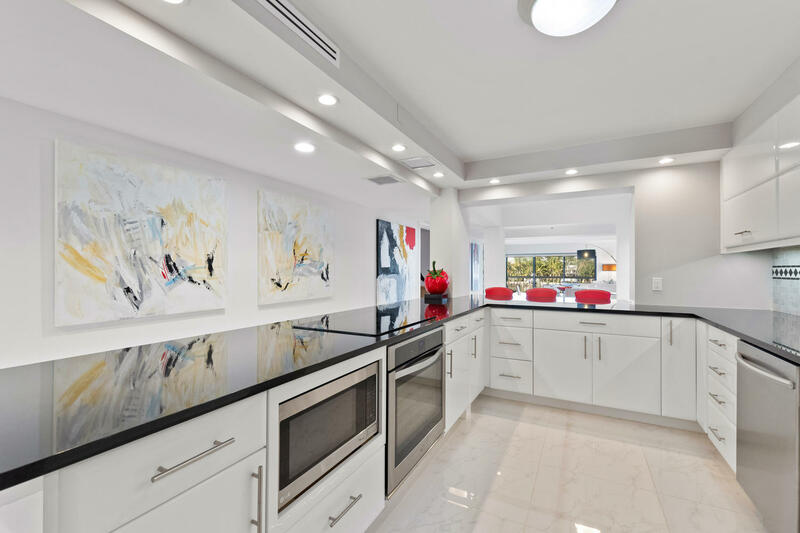 A reconfigured, contemporary open concept kitchen floor plan is in sync with the lifestyle of today's modern buyer. 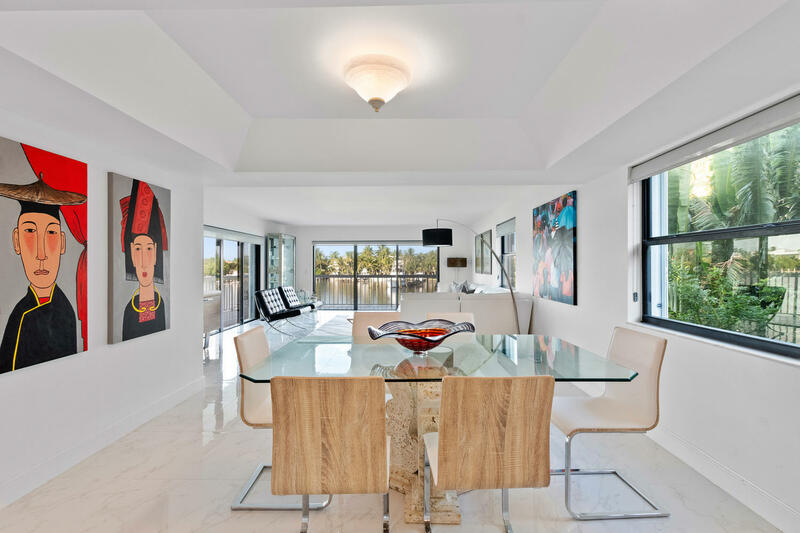 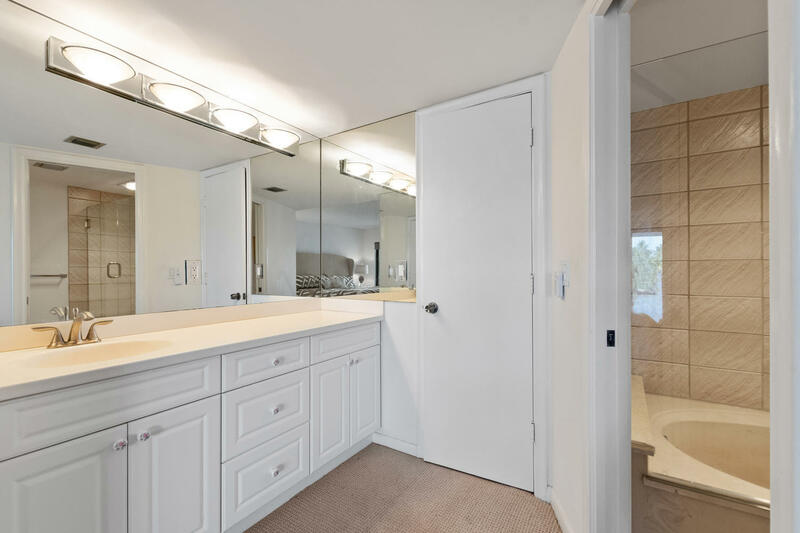 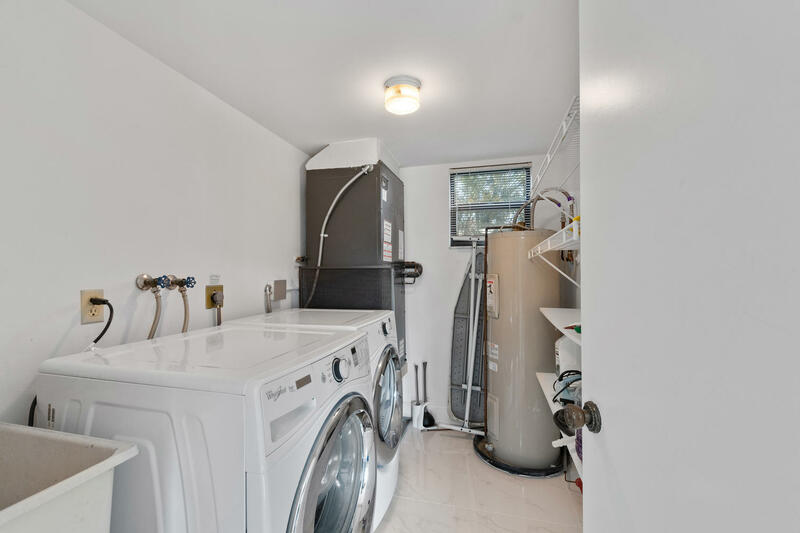 This property is tastefully decorated and a MUST SEE for even the most discerning buyer. 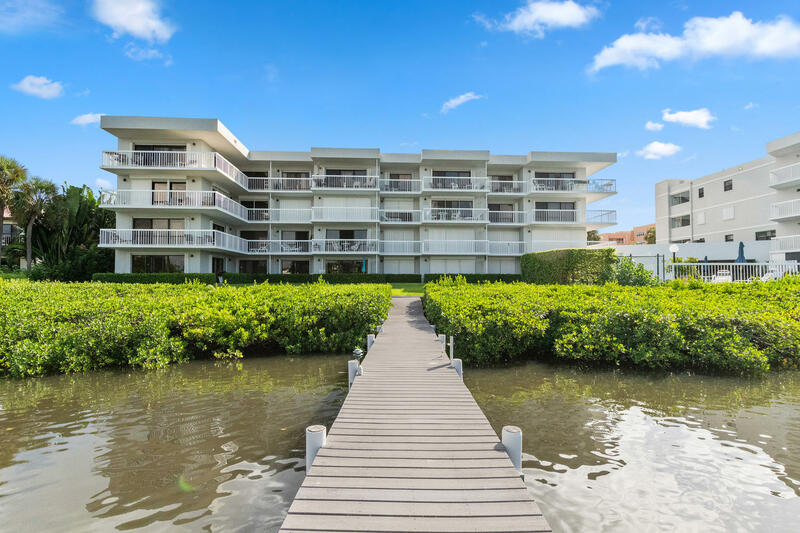 The Beauvois is a boutique building with low maintenance and the perfect place for someone who wants the easy '' come and go'' of a vacation escape. 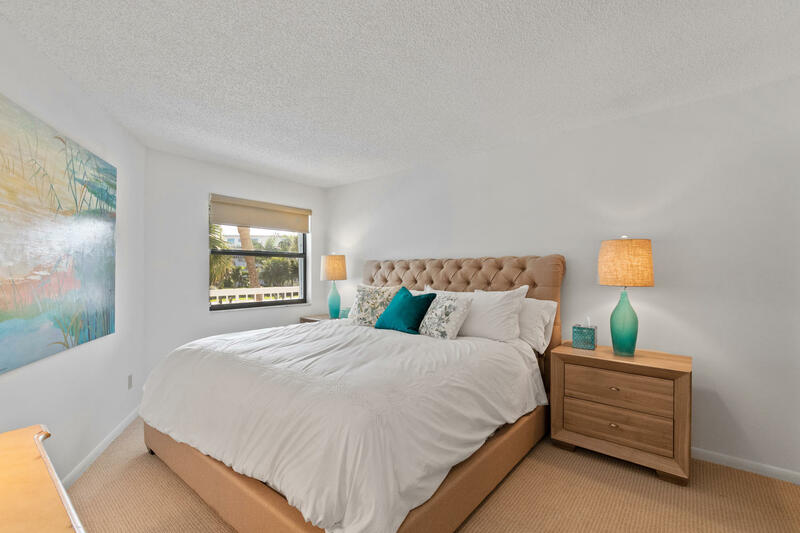 Location, location, location is where it's at & The Beauvois is conveniently situated to shopping, dining, entertainment and world class Worth Avenue. 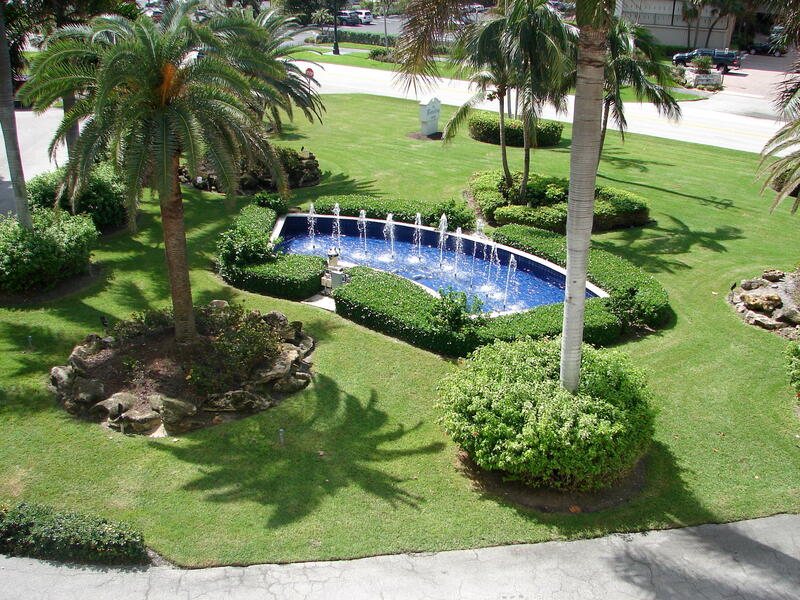 1 assigned parking space and 1 unassigned parking space. 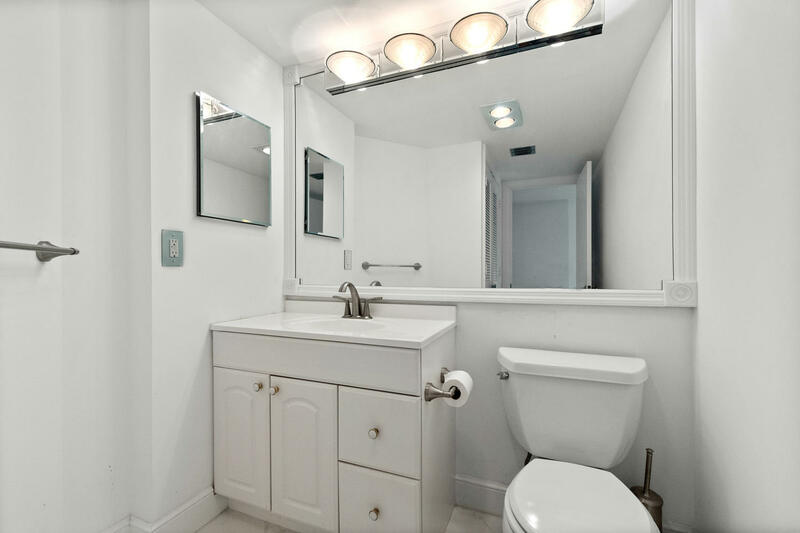 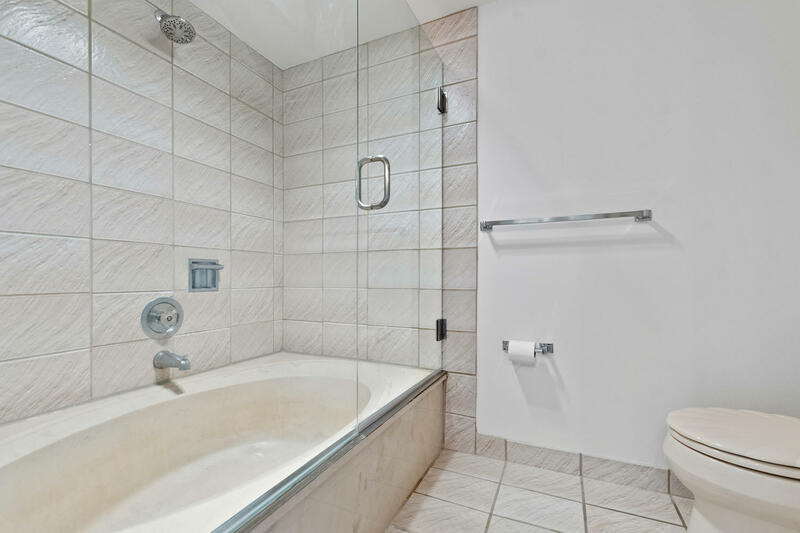 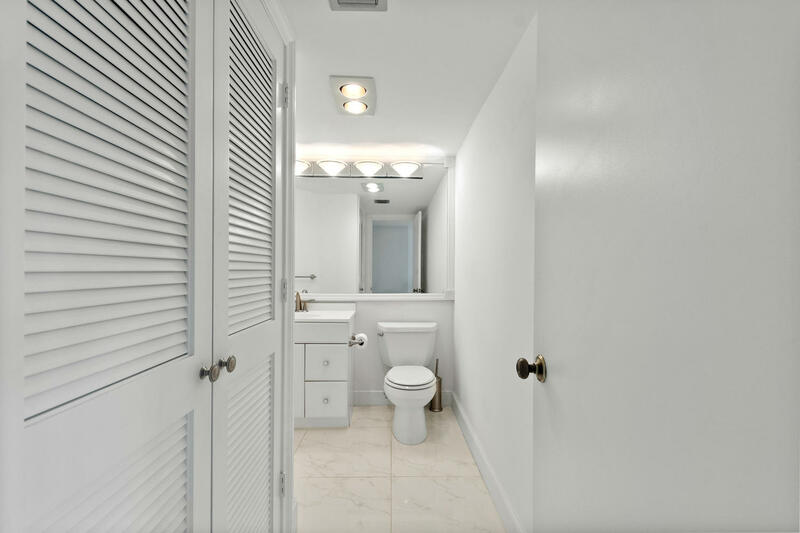 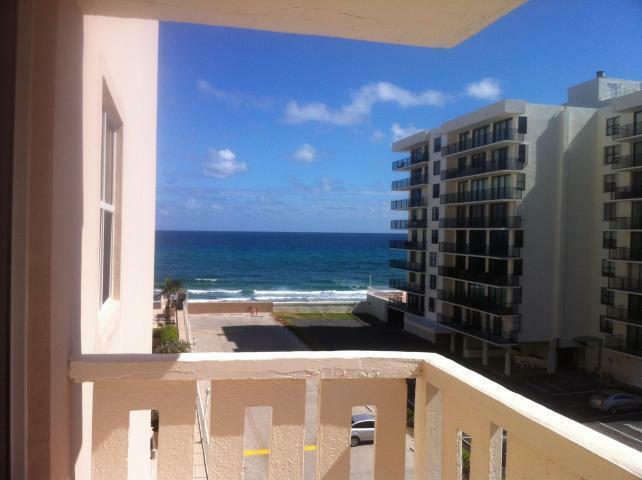 I would like more information about 3501 S Ocean Boulevard 207 South Palm Beach, FL 33480 MLS #RX-10503030. 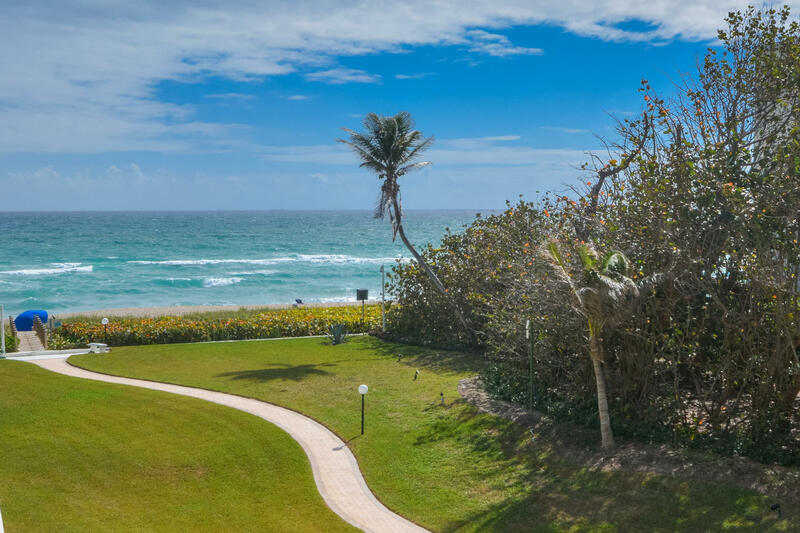 Directions: North of Ocean Ave on west side of A1A.